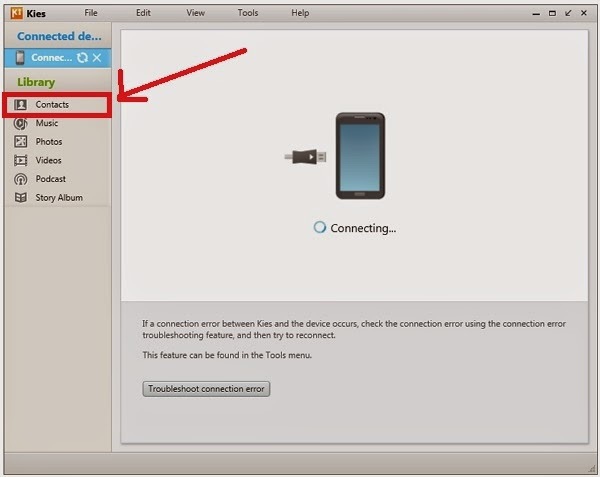 do you know that there is no Contacts tab in Samsung Kies 3? i just knew. therefore, in order to open any .spb file, you can download and install the standard Samsung Kies since it still has the Contacts tab.